Downs Side Up: Can You Nominate in the National Diversity Awards? 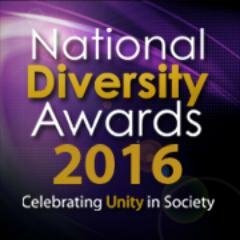 Can You Nominate in the National Diversity Awards? 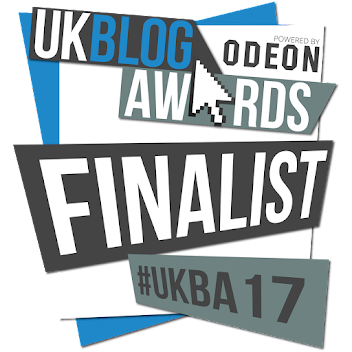 "It does seem a little wrong nominating Hayley for a Lifetime Achiever Award – I don’t think she’s anywhere near done yet!" The National Diversity Awards celebrate inclusion across race, gender, sexuality and disability. I am moved to wracking sobs and a pink tear-stained face enormously proud that Downs Side Up has been nominated for the work we do toward inclusion and acceptance for those with a learning disability and Down's syndrome, for support for all and for more inclusion in advertising and the media. Reading the comments from those who have voted is the most humbling experience of my life, I can truly say that. 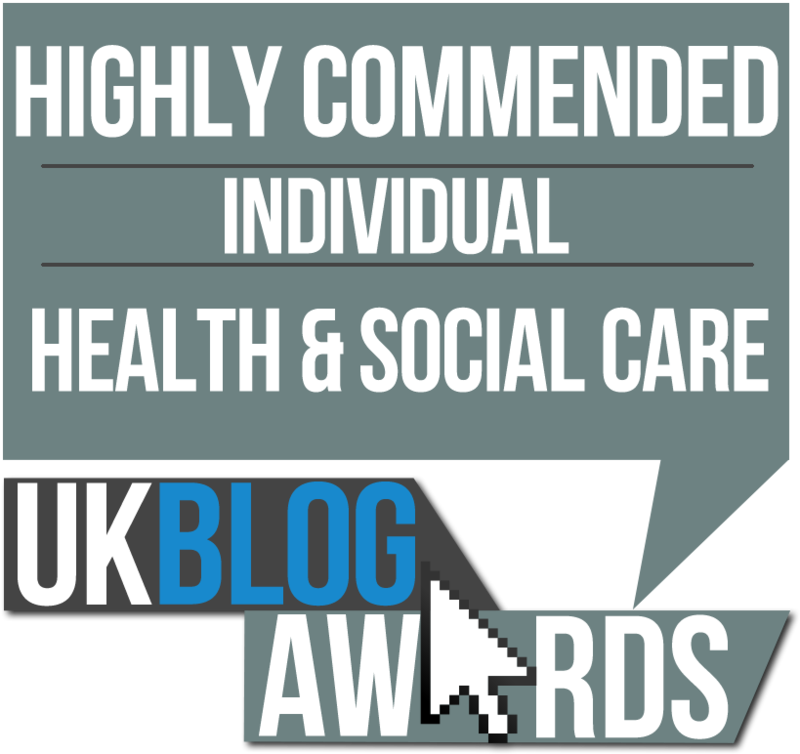 I know that my little blog cannot win such an accolade, but the outcome doesn't matter, to be shortlisted would mean that we have brought Learning Disability to the fore once more. 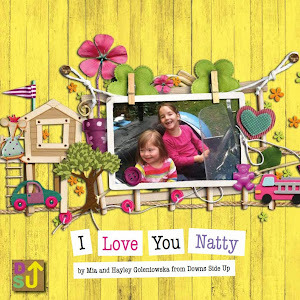 "If, back on that scan day, we had come home and read about Natty's modelling, seen her reading, jumping, horse riding, laughing and loving life we would not have felt so scared for the future. 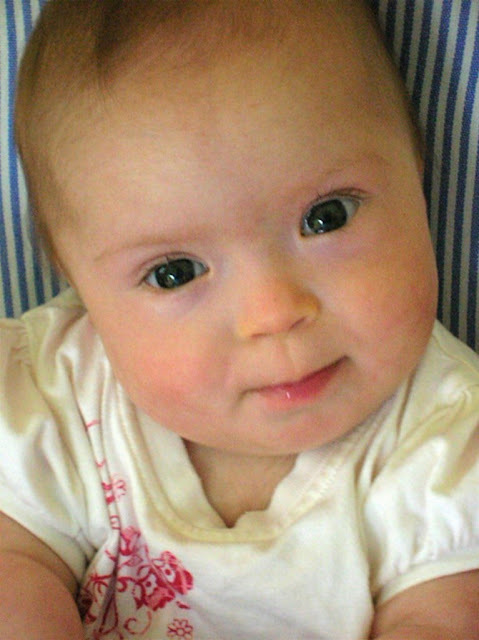 9 out of 10 unborn babies given a diagnosis of Down's Syndrome are aborted. 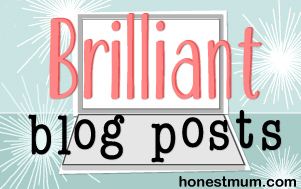 Hayley may just be saving lives with her blog." 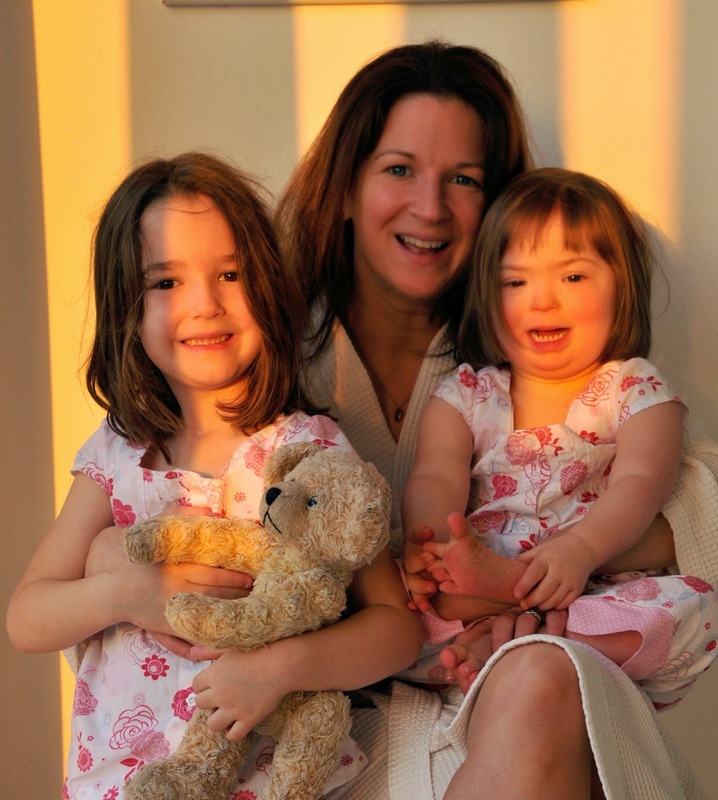 A Mum who is passionate about changing perceptions of Down's syndrome, Hayley writes an internationally renowned blog called Downs Side Up that educates, supports and inspires others. 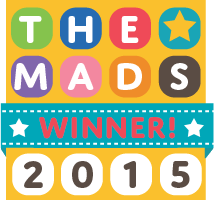 The blog has won awards for its outstanding contribution to society and the power it has to create real change. 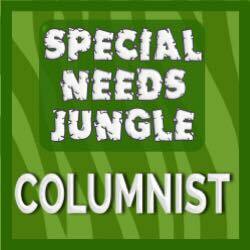 The blog is also a mouthpiece for adults with Down's syndrome who wish to share their stories with the world via Hayley's Our Voice page. Hayley has self-published a book, written by her eldest daughter, now 10, which is a first introduction to Down's syndrome for children. It is used to teach inclusion in schools as well as being a useful tool for medical and teaching students. It has been shipped around the world and is helping children understand the condition when a baby with Down's syndrome is born into their community. She is also producing a set of Fink cards for new parents, entitled Talking about Down's Syndrome - Conversations for New Parents. 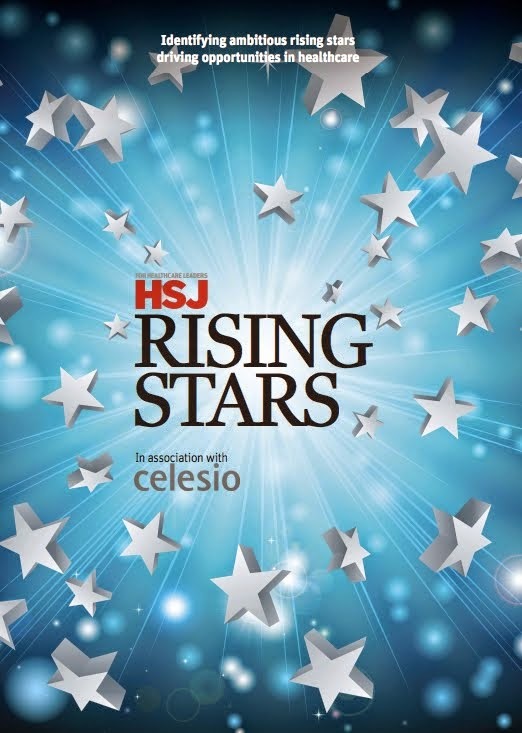 As a speaker, Hayley works with the medical profession and charities to improve support for families at point of diagnosis, challenging outdated attitudes towards Trisomy 21, and she has recently been named as one of 25 Health Service Journal Rising Stars for influencing and shaping the NHS. She is also a Mencap Mumbassador. 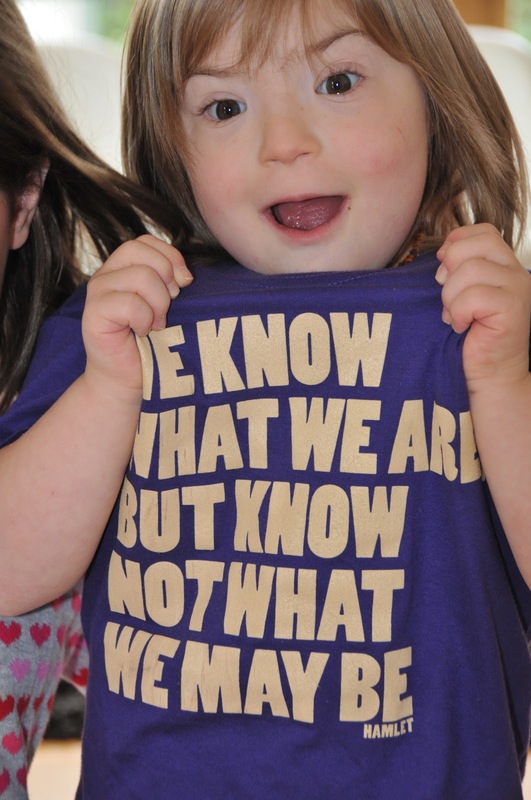 Hayley's youngest daughter Natty, who has Down's syndrome, is now 8 and is a mainstream model. She has starred in many campaigns such as the Sainsbury's Back to School posters, the first child with a disability to do so. 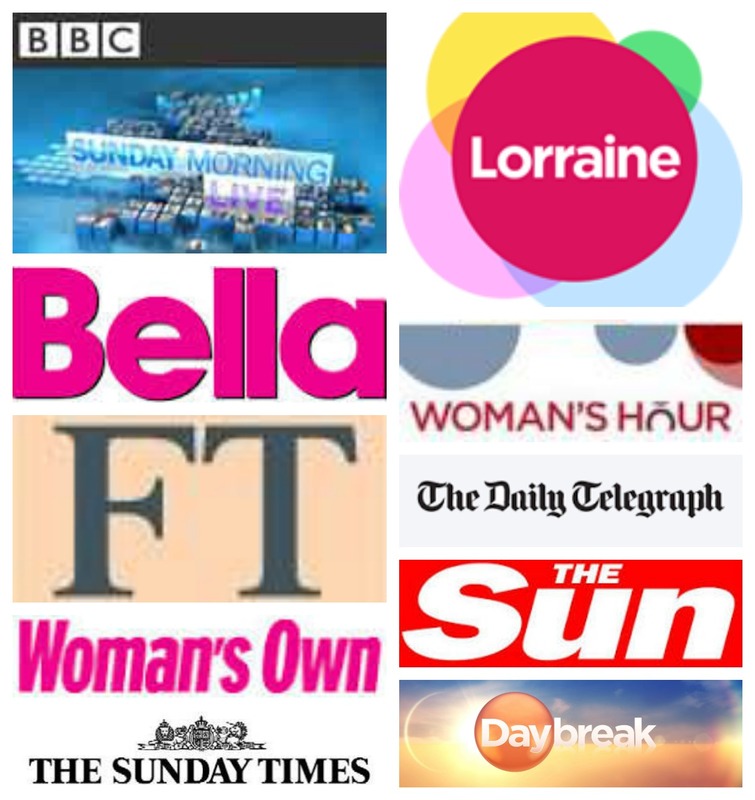 Inclusion in advertising is something that Hayley has worked tirelessly towards for the last four years as she believes that we all need to see ourselves represented in the media and she is pleased that many companies are now opening their minds to a more diverse range of models. Then there is the fundraising. 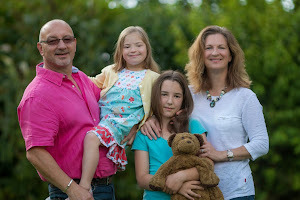 Through the blog and the large online reach that it has, over £12,000 has been raised for Down's syndrome charities and hospitals since her daughter was born. Hayley is at much at home talking to a new family as she is appearing live on national radio or television or in the House of Commons. She is often asked for her opinion on controversial matters and regularly speaks at conferences. Her open letters to public figures who have expressed the notion that individuals with a learning disability somehow 'suffer' and are 'worth less' than those who don't, are legendary. Hayley's life's work is now a full time unpaid job to change perceptions of Down's syndrome and ensure that those with a learning disability are fully included and represented within our schools, workplaces and communities. She always does this professionally and with sensitivity. She describes it as a responsibility, a kind of calling. Some of her readers have described her blog as nothing less than a lifeline. Voting closes on June 21st.